Want to control your diabetes? Focus on your sleep. If you’re one of the 29 million Americans living with type 2 diabetes, your diet, physical activity, and a host of other factors all play a role in managing your health. Yet perhaps one of the most significant but overlooked factors is the quality of your sleep. There is significant overlap of diabetes and sleep breathing issues. By some estimates, about half of the people with type 2 diabetes have sleep-disordered breathing. And it is estimated that 83% of obese people with type 2 diabetes also have sleep apnea. Studies have consistently shown that poor quality sleep can promote weight gain and exacerbate conditions like diabetes. Focusing on your sleep health may help your body better manage your insulin and blood sugar levels. When you don’t get enough sleep, your body doesn’t have the opportunity to enter the deeper phases of sleep. These phases are restorative and rejuvenating, a time when cells and organs are repaired and hormones are replenished and redistributed. Even your brain gets a chance to relax to some extent as it enters a slow wave phase and processes the events of the day. We don’t enter deep phases of sleep as soon as our heads hit the pillow. It takes time. If our sleep quality is poor, or if we’re not asleep for a long enough period of time, the deep sleep phases can get repeatedly interrupted or bypassed altogether. This creates consequences that reach far beyond just feeling tired. An adult who regularly gets fewer than 6 hours of sleep each night may find their hormones—along with their blood sugar and insulin levels—to not be at optimal levels. This results in a two-pronged hormonal shift—increased cortisol and reduced insulin—that is detrimental to the health of someone with diabetes. When you experience poor quality sleep over an extended period of time, your body releases less insulin, the hormone that regulates blood sugar levels. At the same time, your body secretes an increased amount of cortisol, a stress hormone that controls metabolism and blood pressure, but also inhibits insulin from working to the best of its ability. This all results in elevated blood sugar levels, which can lead to an increased risk of complications for people with diabetes. The good news is, if a period of sleep deprivation is relatively short-term—for example, just a few nights—the negative effects can be reversed, and you can see improvement in insulin levels with as little as two full nights of sleep in a row. Of course, in the long run, it’s healthier to be consistent with increased hours of restful sleep. One of the effects of not getting enough sleep is an increase in appetite. Your levels of satiety—that natural feeling of being full after a large meal—can also be skewed. This can lead to craving sugary foods and carbohydrates when you otherwise wouldn’t. If you frequently indulge in these cravings, your blood sugar and insulin levels can suffer and you may increase your risk of becoming obese. Obesity, and central obesity in particular, can put you at a greater risk for developing sleep apnea. Of the 70 million people in the United States who are living with a sleep disorder, it is estimated that more than half suffer from sleep apnea. Sleep apnea events are lapses in respiratory function during sleep, where you have a partial or complete stoppage of breathing. This happens when you lie down to sleep and the muscles in your throat relax. This can cause your airway to narrow so much that it briefly closes off completely, stopping breathing and reducing the level of oxygen in the blood. Drops in oxygen levels alert the brain that something isn’t working as it should. As a result, the brain wakes you up so that you begin breathing again. If you’ve ever heard someone gasp for breath or struggle to breathe during sleep, it may be due to sleep apnea. When the sleeping person is woken up over and over again, sometimes dozens of times an hour, it becomes an even bigger problem. Sleep apnea has negative effects on the ability to manage diabetes in a few different ways. As you struggle to take full, deep breaths while sleeping, the body becomes stressed, and can release even more stress hormone (cortisol) that raises blood sugar levels. If you feel tired from a lack of quality sleep, you may not want to go to your cardio class after work. While you're at work, you might opt to have a snack to stay awake in the afternoon, even if you’re not really hungry. These actions may have cumulative effects that undermine health. Your body’s circadian rhythms affect hormone profiles and metabolism. It’s part of a special system that keeps our bodies in sync with the 24-hour day. While it doesn’t operate exactly to the minute on a 24-hour schedule, the circadian rhythm is the closest thing we have to an “internal clock." The circadian rhythm sends signals to our body throughout the day and night that it’s time for certain activities to occur, like the release of hormones, the digestive process, the regulation of our body temperature, when we feel awake and alert, and when it’s time to go to sleep. 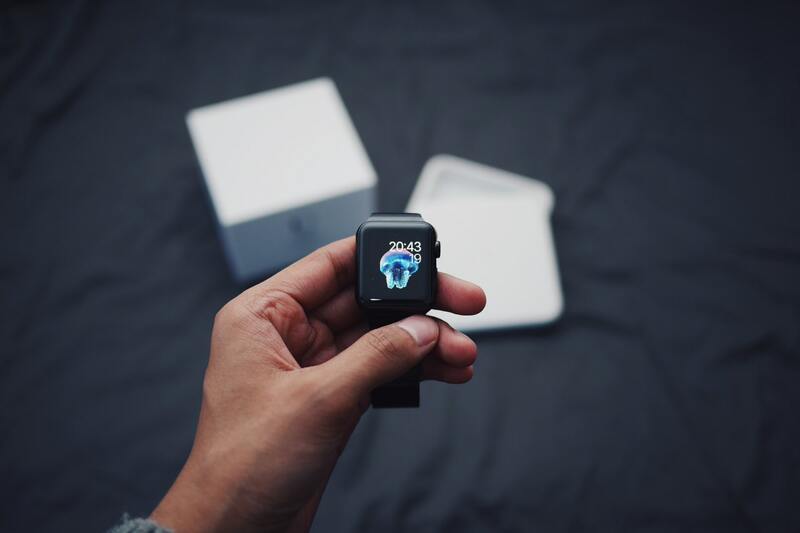 One medical study found that disruptions in typical circadian functions caused significant spikes in blood pressure as well as insulin resistance. The link between diabetes, obesity, and sleep apnea are intertwined. One study sought to assess the risk factors for sleep apnea among obese patients with type 2 diabetes.The vast majority of their participants with diabetes had sleep apnea, characterized by five or more episodes of breath stoppage per hour. 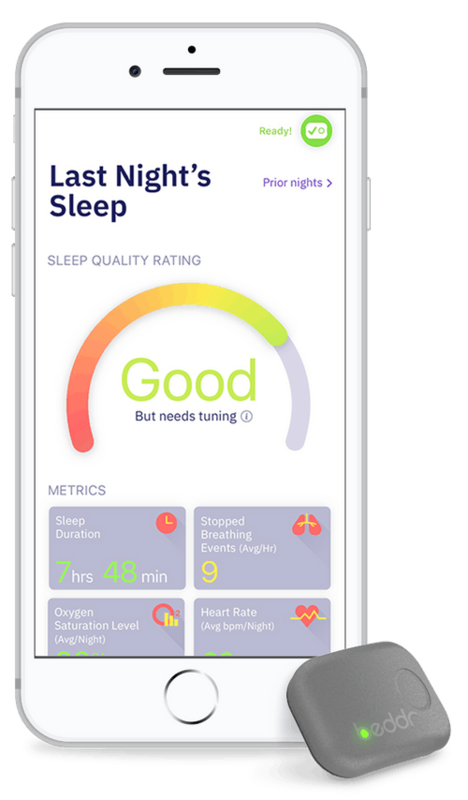 There is also promising research on how quality, oxygen-rich sleep improves the lives of people with prediabetes who suffer from sleep disorders. 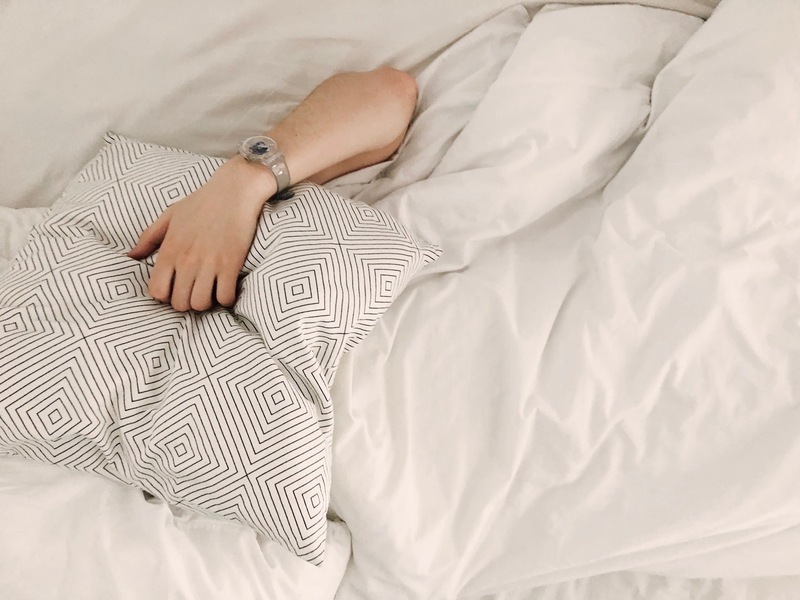 A recent study performed on adults with both prediabetes and sleep apnea showed that having continuous nights of quality, oxygen-rich sleep significantly improved their resting heart rates just as well as beta-blockers, a commonly prescribed medication. The effects of diabetes are far-reaching, and a lot goes into managing your health on a daily basis. In addition to diet and exercise, focusing on getting high quality sleep each night can be very beneficial. After all, the effects of a good night’s sleep on health and healthy breathing are numerous. Empowering yourself with knowledge about sleep apnea is a helpful tool in your diabetes management. And of course, if you’re struggling to consistently manage either your sleep or diabetes, be sure to consult your doctor.